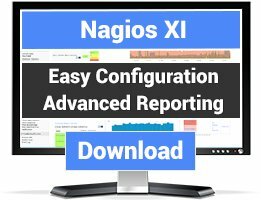 This is a simple nagios plugin to report localtime of the nagios system itself (or remote system when this is used with NRPE). 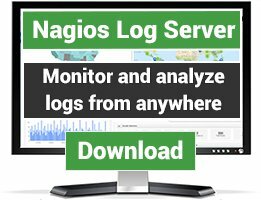 Above will cause two nagios alerts - one between 9-9:10am and second at 9-9:10pm (for plugin time is specified in 24-hour format). 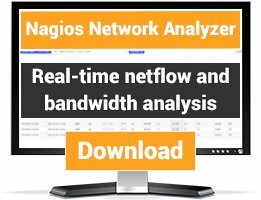 This is so your NOC personnel know that nagios is running fine if you don't have other alerts during the day.